Home » Sports » Good Evening, I’m James Adderley and this is Sports Monday. 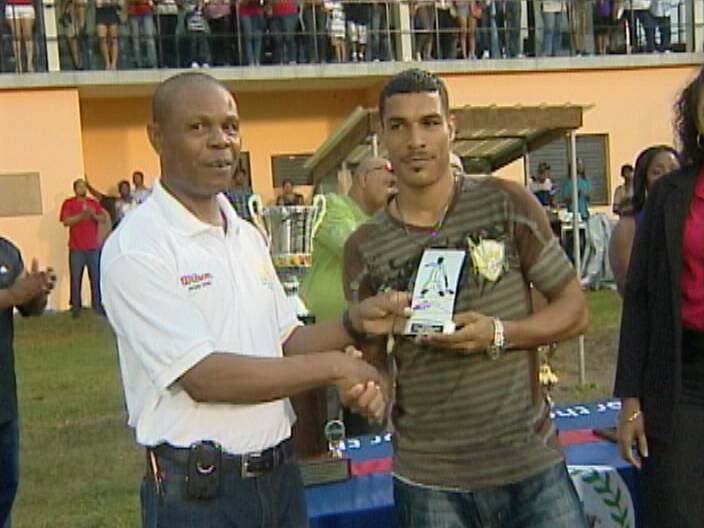 Money time inside the 1st PLB Championship arrived yesterday at the F.F.B. Stadium where Police United and Belmopan Bandits went into the home and away series locked in a 1-1 tie the pump and circumstance on the field tells the tale that one of these 2 ball clubs will become the 1st ever PLB Champion. Fourteen minutes into the ballgame, Belmopan bandits look to open the scoreboard when David Madrid works his way into the box to fire this right foot bomb that brings out the best in Charlie Slusher. The Bandits continue in the ascendency when Dennis Serano looks for the far corner of the goal. Jermaine Jones intercepts and almost comes up with the dreaded auto goal. Folks, this very interaction between Dennis Serano and Jermaine Jones is replayed a few minutes later with the very same result. In the meantime, we’re 31 minutes in when Dennis Serano sets table perfectly for Jacinto Bermudez whose left foot shot should have been handled by Charlie Slusher; instead it rolls out of his hand for the 1-zip Bandits lead. Early 2nd half action finds Police trying to establish this game, so Danny Jimenez launches this ball into the danger zone, but lacks the accuracy to execute the hook-up. Meanwhile, the worst thing that could have happened to the Police search for the equalizer is the downpour that fell from the sky which put a shill on their run and gun game. Nevertheless, they continued to press the action furiously and it almost pays off when Jeremy Bermudez deals to Lennox Castillo whose right away bomb forces Woodrow West into a flying save. The Police nevertheless continue to attack and this set piece triggered by Danny Jimenez clears the wall but does not get past West. Here’s another chance for Police to come up with the equalizer, but the ball travels a bit too high for Castillo to make contact. Now here’s the Police best look at goal for the entire 90—Evan Mariano dishes this wonderful pass to Trevor Lennon who should have done better with this golden opportunity. 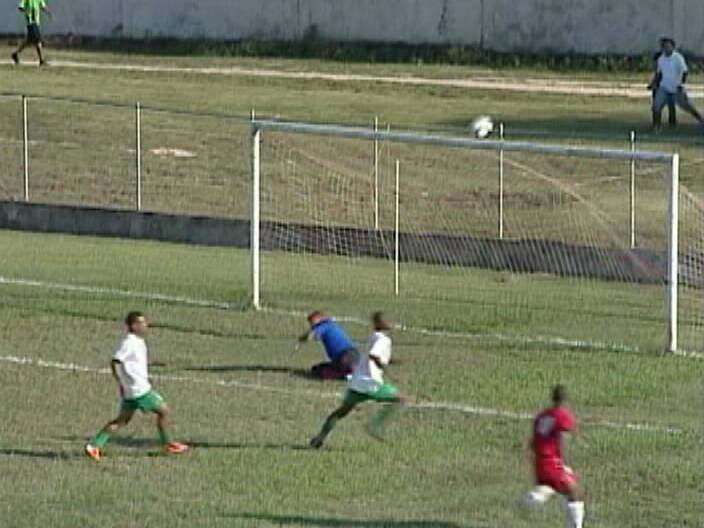 And then the sound of the long whistle confirms Belmopan Bandits is the 1st Champion of the PLB with a 2-1 win in the home and away series. We say congratulations to the Belmopan bandits and must tell Police United you have, but you didn’t. 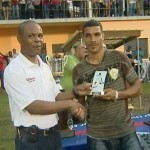 We also want to take this opportunity to give kudos to Dalton Eiley of Placencia Assassins who was voted best Defender; Woodrow West walked away with the Best Goalkeeper Award and Most Valuable Player for the Regular Season, Danny Jimenez’s 12 goals for Police made him the top scorer in the league. His teammate, Evan Mariano, was voted Best Forward. Another bandit, David Trapp, was deemed to be the best Midfielder, while Jacinto Bermudez took home the playoffs MVP award. Edwardo Gongora of Verdes was best Rookie while the man who told me at the beginning of the season that Belmopan Bandits would take the tournament, Edmund the Buzzard Pandy walks away with Best Coach honors. Meanwhile folks, Charlie Slusher announced his retirement as a player yesterday. Looking ahead folks, there’s more football coming your way as the National Football Team begins a couple of friendly internationals this Friday at 4 p.m. when they’ll host Tiguillos of Mexico inside the F.F.B. Stadium. 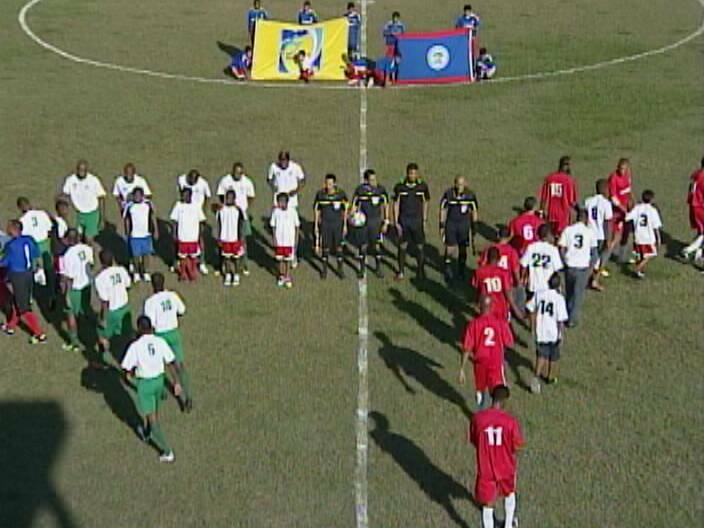 On Sunday, January 6th, team Belize goes up against Platence of Honduras and then they take on the PLB Champions, Belmopan Bandits on Tuesday at 7:30 p.m. 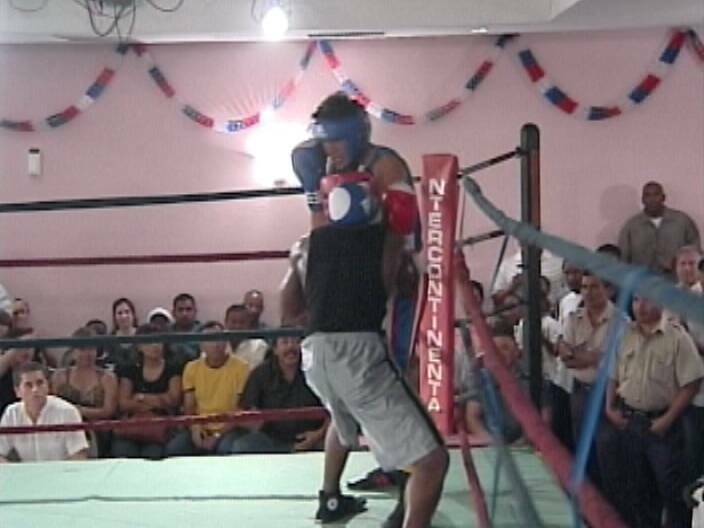 Meanwhile, the International Amateur Boxing Card staged at the Biltmore on Boxing Day saw Belize defeat Mexico 4 to 3 in a 7 bout show. We take this opportunity to thank all sponsors and supporters and we promise to stage another right after the Easter Holidays. Finally folks, the 23rd Krem Cycle Classic comes up tomorrow. Cross Country Champion, Giovanni Choto, comes in as defending champion. Congrats Charlie! Its been a beautiful ride, Thank you! A win would have been the idle way to go out but that just goes to show that even though you won’t be playing anymore, your help and support will represent the unfininsh business and bring you back to teach and train others. Belize has the potential to bring up good boxers that can compete in international level as profesionals, it will be great if full support is given to these guys that performed excellent!!! The GOB should assist in making boxing gyms all over the country and begin a local tournament so that it can be carried to an upper level… we need one here at Independence, I love boxing!!! CONGRATULATIONS to the Belmopan Bandits for finally getting a Championship! Its been a long journey but the ultimate goal had been reached. Lets repeat in 2013. Its CONCACAF time!